The single player story part of Red Dead Redemption is one of the most incredible single player experiences you can play this generation. The main story last about 45 to 50 hours as we follow Arthur Morgan during his journey through America in the dying days of the Wild West. 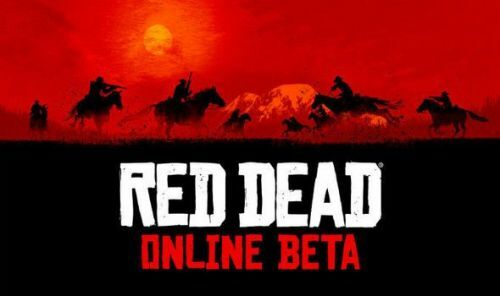 I won't spoil anything about the main story in this article because what we're going to do is look at Red Dead Online which is still in it's 'Beta' phase even though it already offers microtransactions. 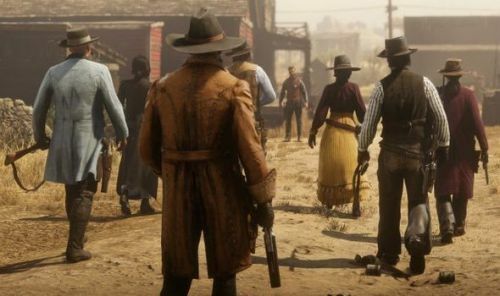 The biggest problem facing Red Dead Online right now is that there just isn't enough content to keep players engaged. 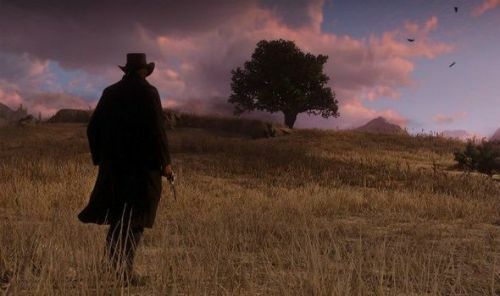 To give credit where it's due, the way Rockstar integrated the story missions in RDR Online was brilliantly done but how many times can you re-play those missions. We are also still waiting side activities like Poker to be added to Red Dead Online. While you can argue that GTA V is also pay to win, Red Dead Online released in 2018 and players are not anywhere near as accepting of pay to win mechanics now as they were back when GTA Online released. Red Dead Online is a total grind and rewards are paltry compared to how much items cost. Let's put it this way, the amount of money you make from activities is okay if you look at how things were priced back then but everything you but in the game are priced more akin to prices now. This was obviously done to encourage players to buy gold bars. Instead of grinding for the higher level weapons, players can just buy the best weapon immediately with gold bars.